Two axed programs to help Indigenous people navigate the legal system could be returning to Watson Lake, Yukon, but there's no guarantee. Victims of crime may not be getting the help they need in Watson Lake, say advocates, after a program for court workers was cut. Yukon's Department of Justice says it's trying to organize for the programs to return, but so far there's no guarantee. 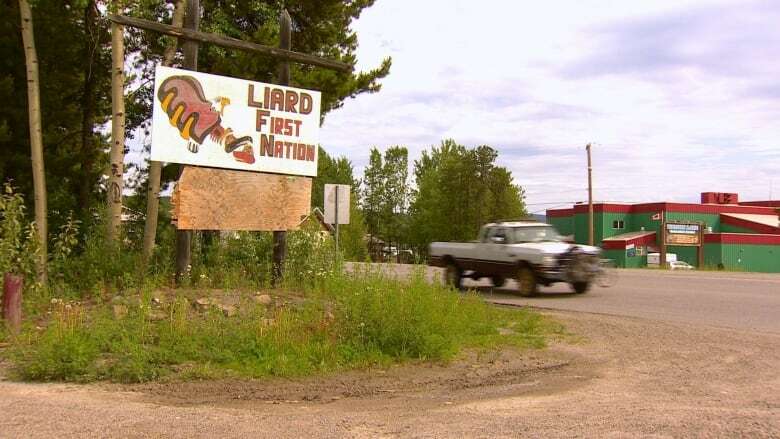 The Liard First Nation's community justice worker and Indigenous court worker programs were cut last year. They funded two full-time workers and a part-time worker in Watson Lake. The laid off Indigenous court workers used to help clients apply for legal aid, to understand charges brought against them and to prepare victim impact statements. They also helped young people through the court process among other services. The program was funded both through territorial and federal funding. It's demise seems to be the result of cost-cutting from the First Nation's federally-appointed, third-party manager. Since then, a federally-appointed, Aboriginal consulting company called Ganhada has diverted federal funding from community programs towards paying the First Nation's debts as well as its own staff. The cuts are supposed to affect 'non-essential' services. The justice department's spokesperson Nicole Benson said the territorial government was unable to reach a funding agreement with Ganhada and so the justice program was dropped. "The Government of Yukon did not cancel the community justice worker and Indigenous court worker programs. However, renewing the agreements became difficult because the Liard First Nation continues to be under third party management," she wrote in an email response. Alan Lucier, Yukon's assistant deputy minister of justice, agrees the court workers served a need in the community, saying the programs are "valuable to the First Nation and the community at large." Lucier, who's responsible for community justice and public safety, said the government is trying to negotiate a new funding agreement. A new approach would see the Liard Aboriginal Women's Society brought in as a partner for the first time. Both Indigenous and Northern Affairs Canada and the third-party manager, Ganhada, have a policy not to grant media interviews. 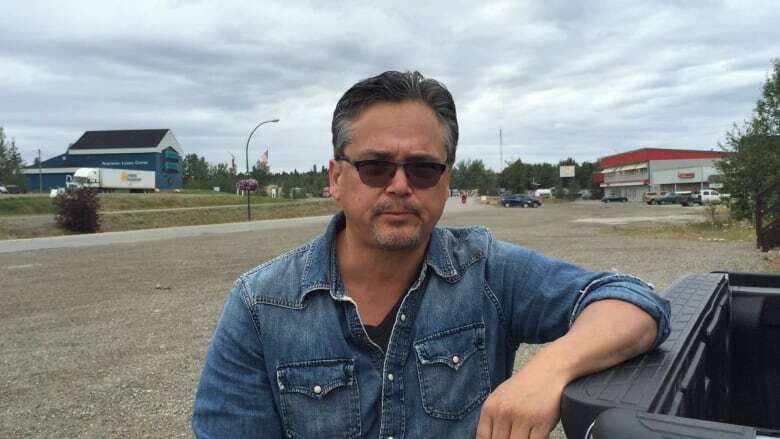 The Liard First Nation's new chief George Morgan said cutting court support workers is unacceptable. "First Nations people come into contact with the justice system at six times the national average," Morgan said. Liard First Nation members cannot access other First Nations' programs like those provided by the Council of Yukon First Nations. "It really is imperative that our people have access to these workers and these programs. We are doing whatever we can to get these court workers back in place." The federal Department of Justice says Indigenous court worker programs are available in more than 450 Canadian communities. The program exists in every province and territory except for P.E.I., Newfoundland and Labrador and New Brunswick.